Long time listeners will remember that The Girl is not the biggest Star Trek ... See More fan but lately it has been her idea to watch some Next Gen. Truly beautiful to behold. 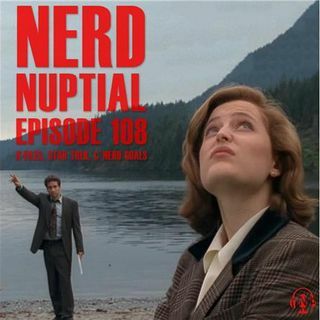 We round out the show with our "Nerd Goals". Nerdy things in life we haven't achieved yet or accomplished. Like doing the LOTR walking tour or watching all of AFI's top 100 movies.